There is a hardy breed of gamer that has a special soft spot in their gaming hearts for a certain woe-be-gotten series, and that heart whispers the name Ecco. The games are not obscure by any means, as the majority of Sega aficionados would have at least had a taste of dolphin (eww!) during either the 16-bit golden age or the new millennium reboot on Dreamcast. Only a much smaller subset - the most diligent and committed gamers (read: sado-masochistic gamers) - persisted far enough through the sheer vertical learning curve to be rewarded with one of the most unique gaming experiences of all time. 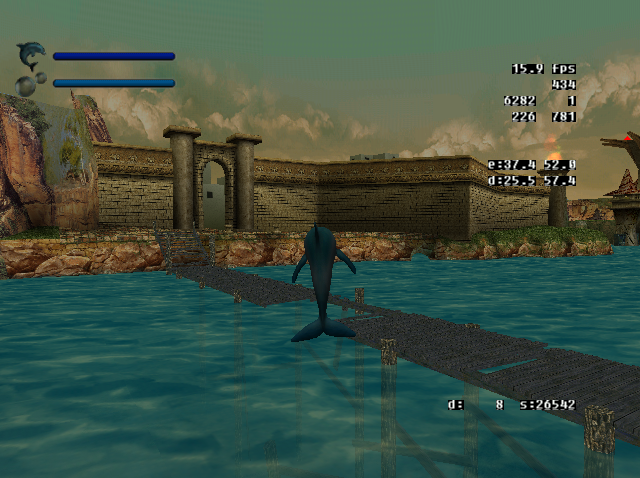 Unfortunately for fans of the series, the full potential of the Ecco saga has always been frustratingly unfulfilled. The original 16-bit games were supposed to be realised as a trilogy, but the third game never materialised. 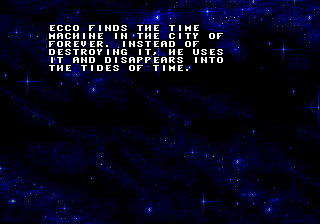 Ecco II: The Tides of Time sadly ends on a sombre note - much like the Empire Strikes Back - but unlike Star Wars, there is no Return of the Jedi to close out the third act. The amazing reboot on Dreamcast was handled by a new creative team at Appaloosa Interactive (formerly Novotrade) and did not continue the same story left open by the Mega Drive games. This does not hamper my esteem for the game, in many ways it had to start from a clean slate after a six year hiatus. Defender of the Future is my all time favourite game on Dreamcast, and it should be held in as high esteem and discussed in the same company as games like Metroid Prime for updating a classic 2D game style and successfully refashioning it into a fully realised 3D world. I can't understate how much I love this game. Most people would have struggled to get past the opening tutorial act set in the present day, but the second act in the polluted underwater diamond mine of man's future dominance over dolphin, and the third act of dolphin rising above man into interconnected cities of water hanging in the sky, are some of the most ingeniously crafted, meticulously-refined and breathtakingly beautiful levels ever designed in a 3D game world. DotF would also be ported to PS2 with a slackened difficulty and extra features, but it is the inferior version. There are no PS2 jaggies in my underwater paradise, thank you! The key reason for these superlative accolades is because game designers need to work a lot harder with an underwater adventure game. In most games of the action-adventure-3D-puzzle-ish persuasion, there is a central conceit that most designers fall back on - gravity. One of the more common challenges is to force the player to scale a mountain or the outside of a tower, navigating platforms and ladders and jumping over gaps. Mistakes are punished by gravity - falling down and returning the player back to the start, or causing injury or loss of life. 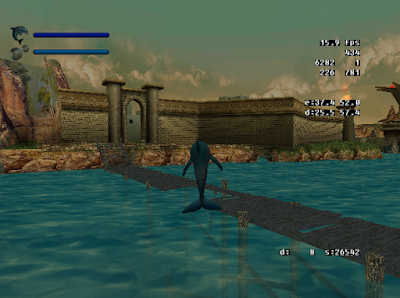 You can't apply that same level design to an Ecco game - you would just simply swim to the top of the tower unhindered. While gravity still plays a minor role to keep you upright and to denote the way up to the surface and down to the depths below, it is no longer a crutch to be used in level design. A lot more thought is required to plan out passages, caves, air pockets, doors and switches. On the receiving end, the player needs to adjust their approach to the game, no longer able to rely on years of gaming experience and training, everything feels original and fresh and you have to develop new techniques in order to survive and succeed. It's like playing video games for the first time all over again. You must zink like ze dolphin! You must get inzide ze dolphin'z head! 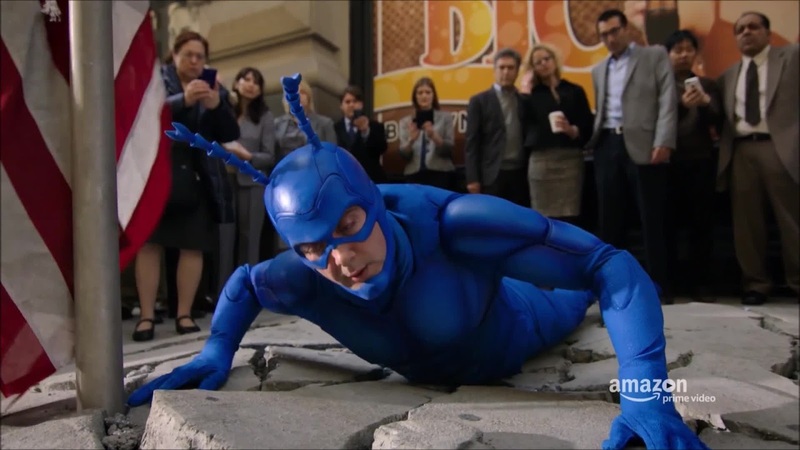 Sadly, Defender of the Future never got the audience it deserved, and the sequel Sentinels of the Universe, did not seem to get very far past the drawing board before it got canned. 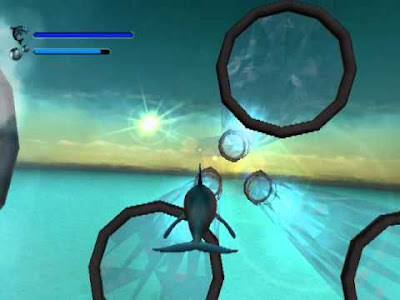 Appaloosa would swap out the dolphin for the great white shark, applying its underwater expertise to Jaws Unleashed in 2006, perhaps in the hopes of catching the blood-thirsty eyes of the Call of Duty fraternity who wouldn't look twice at a dreamy, trippy, time-travelling, crystal-glyph-whispering, space-alien-fighting dolphin. However, this proved to be a mistake, with Jaws garnering mixed reviews, and dubiously earning Gamespot's "Worst game everyone played of 2006." Appaloosa went bankrupt soon after. Enter indie developer Tigertron. 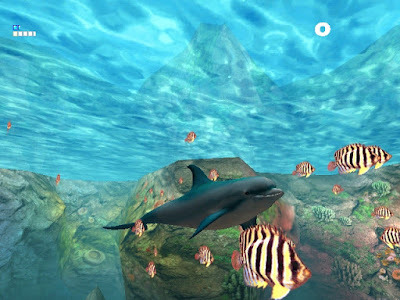 Clearly avid fans of the Ecco series, in particular Defender of the Future, and the trippy, eco-friendly, metaphysical ethos that's woven into the fabric of the franchise, they have recently announced a new dolphin-centred underwater sci-fi adventure for PS4 and PSVR - Jupiter and Mars. You control the titular pair of dolphins, and your mission is to clean up the worlds reefs and ecosystem from machinery and pollution left behind after mankind has unceremoniously carked it. Puzzles are solved by working together with your AI-controlled companion, and you're also assisted by wise old whales known as the Elders... stop me if this is sounding familiar. It looks beautiful too, with glowing neon topography lines representing your powers of sonar echolocation. The prospect of playing this in VR is also a nice plus, looking like a worthy Dreamcast-related companion to 2016's Rez Infinite. Jupiter and Mars is due for release in May 2018, so if you have a PS4 and a penchant for long overdue spiritual sequels to a certain cetacean Dreamcast title, you'd be wise not to miss it. Check out my previous Dreamcast Legacy article on the upcoming Arc System Works beat-em-up BlazBlue: Cross Tag Battle. Great stuff Scott, your love for Ecco makes me want to fire it up again and try to get further than the first couple of levels! 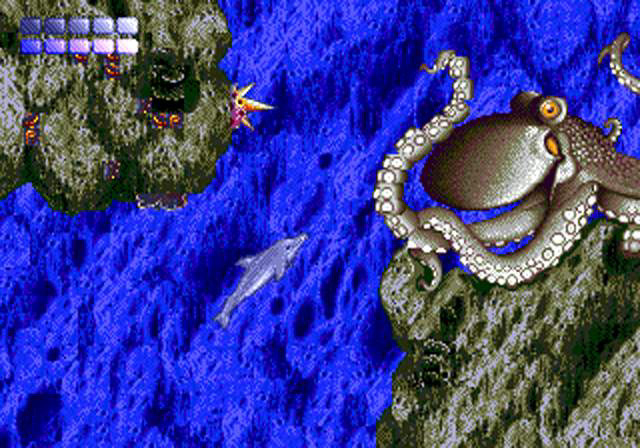 I loved 16bit Ecco although it was a challenge yo play, but for some strange reason I dont own the Dreamcast game. I will rectify this at some point and will definitely be getting the vr game. Lost Dreamcast Game Agartha Found...And Released!